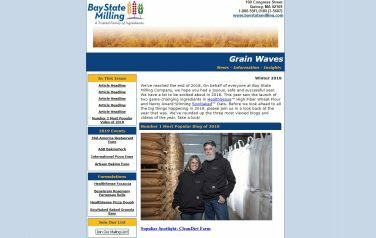 This edition of Grain Waves, published in December 2018. It marked the final of the e-newsletter’s quarterly publication. In this edition, we looked back at 2018, highlighting the most read articles and most viewed videos of a busy year.